Share the post "Fascinating Flower Superstitions And Beliefs"
Do you avoid walking under ladders and breaking mirrors to avoid bad luck? You are not alone. Superstitions, those irrational beliefs that certain things and events can bring good or bad luck, have been around for centuries. Flowers have always been an important part of our lives, from birthdays to weddings to funerals, so it’s no surprise that there are various superstitions surrounding flowers. • While a gift of a dozen roses is a romantic & thoughtful gesture in many parts of the world, in Russia and Ukraine, it is considered bad luck to give a woman an even number of flowers. • If a white rose blooms in autumn, that may indicate an early marriage. 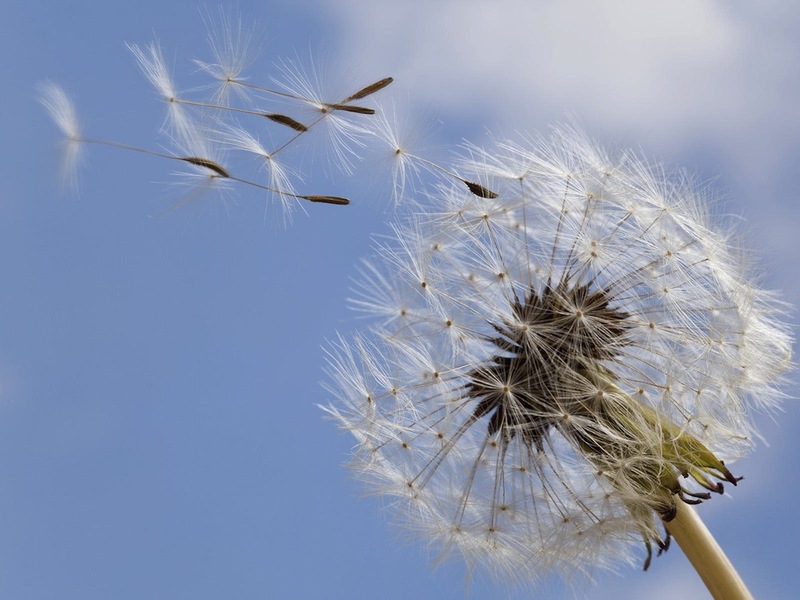 • If you want to find out how many children you will have, blow a dandelion seed head with one breath and see how many seeds remain. • Wearing a daylily or poppy can help a person forget his troubles and distress. • Tossing rose leaves into a flame can bring good luck. • In Welsh folklore, whoever was the first to see a daffodil would have a prosperous year (unless the flower was drooping, and he would have a bad year). • In ancient times, farmers grew poppies in the cornfield to ensure good crop. • Roses were planted near graves to protect the dead from evil; red roses for lovers and white ones for virgins. • Marigolds and rosemary can be planted near doorsteps to ward off witches. • If a woman had more than one lover, she can determine her true love by writing the men’s names on rose leaves and thrown into the wind. The leaf that touches the ground last is the one she should marry. • A man can find out if his romantic relationship will last by keeping a freshly picked bachelor’s button in his pocket for 24 hours. If the flower is still fresh and did not wilt afterwards, the relationship will be long-lasting. • It is considered bad luck to bring fresh flowers onto a plane. • It is considered unlucky to give flowers to performers before a show. Did we miss anything else? Please, share with us in the comments below! Can you answer this question? Are the meanings of flowers in different cultures different?